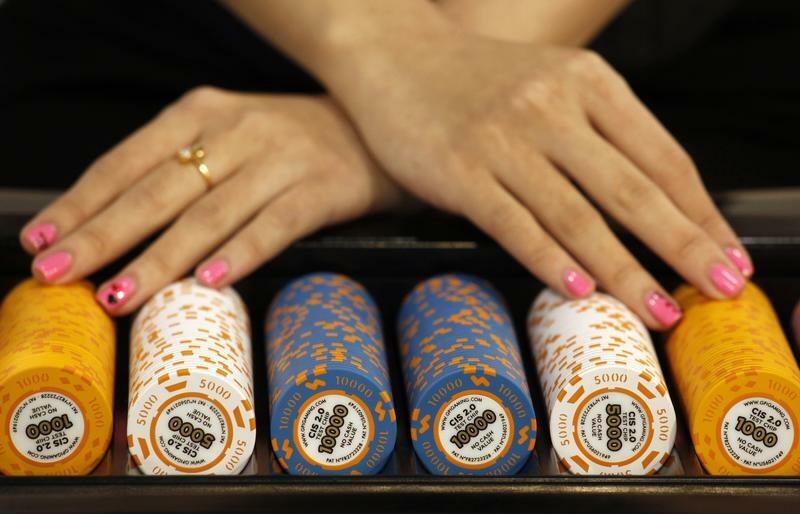 Licences for Macau casino operators SJM Holdings and MGM China are set to expire in 2020, while contracts for the remaining four operators Galaxy Entertainment, Melco International, Sands China and Wynn Macau will end in 2022. The licences were first awarded in a complex process in the early 2000s. Government officials have said there may be a new public bidding process when they expire.